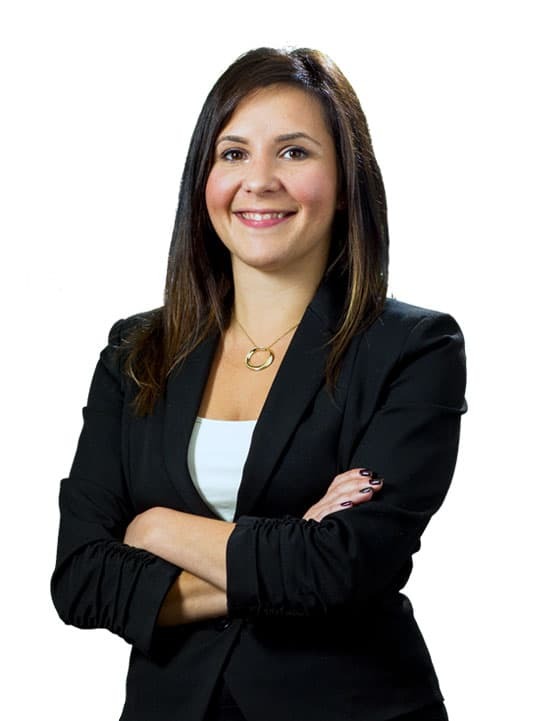 As a CPA, CA and one of the founding partners of Colby Steckly, Jennifer Steckly combines her flair for numbers with her talent for business. That focus has resulted in her firm’s growth from just two partners five years ago to a team of four, full time accounting techs and one administrative assistant. The daughter of two successful entrepreneurs, Jennifer graduated from the University of Alberta in December 2008 and received her CA designation in January 2012. After articling and working for a large, public accounting firm for close to 5 years, she was eager to create a different business model for those needing an accountant. This dedication to real time financial support and insights for clients has paid off. Not only is Colby Steckly an approved training office for future CPAs, they have just won Vue Weekly’s “best of Edmonton Accounting Firm” for 2018. Outside of the office, Jennifer is the Board Treasurer for Momentum Walk-In Counseling – a not-for-profit group. At the end of a busy day, golf, spin classes, and her pups, Chuck and Mila keep her active and happy.